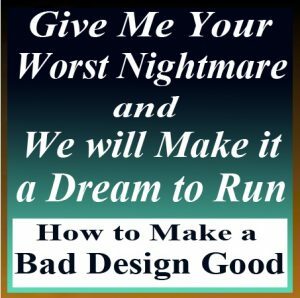 See the new features, and see how they can help you with your Digitizing and Editing…. 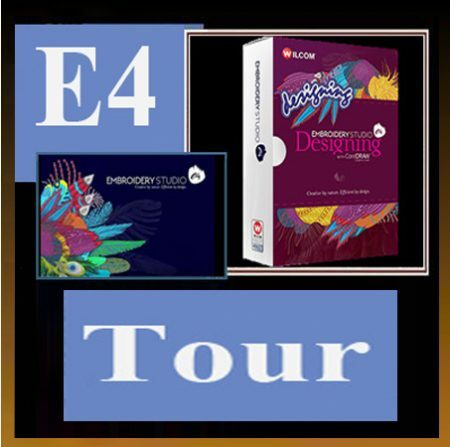 Not just a Tour, a Digitizing Class Using E4! 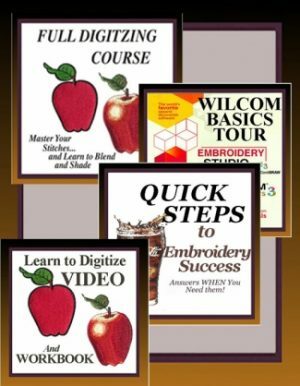 We will take 90 minutes to look at the new features, and the tried and true, that you have grown to love in the Wilcom program, then we will see how this program will make your Digitizing and Editing even easier. A Show Stopper! Add “Elements” at a VERY SPECIAL Price But only Until July 1st! Call or Email us for pricing…There is still time to get your new software before the sale ends!